Company culture directly influences employee motivation engagement, morale, and, ultimately, productivity. This post examines the why and how behind this influence, and gives you the knowledge you need to make your corporate culture work for you. In the industrial-era factories, workers were just meant to pull levers, carry stuff around, and follow orders. 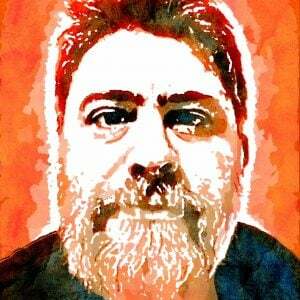 The modern economy, contrastingly, runs on employee smarts, initiative, and passion. This makes fostering the right company culture increasingly important  for business success. But what exactly is "company culture"? And how do you get one? Company culture refers to the core set of values and behaviors that influence how a company operates and what priorities it sets for itself. Some companies manage to build a strong corporate culture early on and stick to it, while others develop theirs slowly, through trial and error. A company's culture is a huge motivational force for its employees. It's also a significant factor in motivating people to come work for a company in the first place. Talented people (the kind that has their pick of job offers) often choose the companies they want to work at based on their culture. They'll even ignore more lucrative offerings for a chance to work someplace exciting. Apple, for example, offers (relatively) meager starting salaries compared to other SV giants, but still manages to attract great talent thanks to its strong culture. The ideal company culture is one that projects a strong and clear vision, and gives employees a sense of purpose in their work. Such a culture is much more motivating than any managerial pep talk or superficial office perk. Of course, employees cannot determine a company's vision. This should come from the company's management, and its direction and ethos should permeate every action of the company. A company without a clear vision of where it wants to go, one that improvises as it moves along and merely reacts to market forces, will not be able to motivate its employees. A company's culture strongly determines workplace engagement. A negative corporate culture will have employees regarding their job as just a means to a paycheck, leading to indifference and apathy. Conversely, even repetitive jobs, like burger flipping, can be made more engaging by a corporate culture that emphasizes engagement and offers the right incentives. The first step is to show employees that their work matters, and that it is appreciated. Improving corporate culture towards increased engagement is not achieved by the typical token gestures, like celebrating employee birthdays or nominating an "employee of the month", but through real action. For example, your employees know, through their everyday experience, all kinds of things that can be improved at the workplace. Allow them to express themselves, listen to their ideas, and implement the ones that show the most promise. Employees that are listened to and allowed to influence their workplace become automatically more engaged and take more pride in their work. Employee morale is a catch-all term that includes employee engagement and motivation, but also goes beyond those. Low employee morale leads to absenteeism and increased employee churn, and creates a dysfunctional working environment that actively prevents collaboration. Low employee morale naturally emerges when a company doesn't have any prospects (e.g., is in an economic free-fall), but it can also appear in companies that are otherwise doing fine, if they allow their workplace culture to degenerate. A change in managerial and workplace norms towards more transparency and inclusiveness will go a long way in addressing those concerns. Inform employees of significant developments ahead of time, include them as much as possible in your decision making, and give them the freedom to be open about negative work experiences or abuse of power. You should also take care of any bad apples that might have caused your workplace culture to become toxic in the first place―abusive managers, uncooperative employees, and so on. A common cause of employee churn is a lack of career advancement opportunities within a company. This leads employees to see their job as a dead-end, which kills their morale and has them on the lookout for another job, ready to jump ship at the first opportunity. 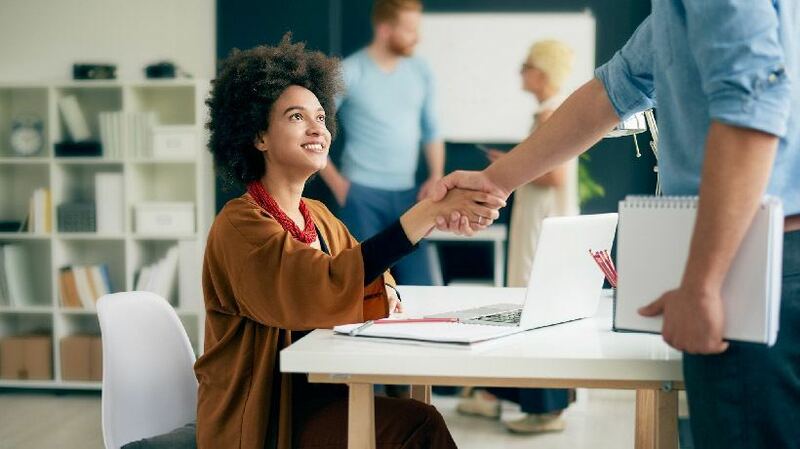 Provide employees at all levels with the proper career development opportunities and the required training that they need to advance their skills to handle more demanding roles. Offering a clear career advancement path builds stronger ties between your employees and your company, and fosters a corporate culture of continuous learning and personal growth that translates to increased productivity. Modern online training software makes setting up your corporate training program a piece of cake. 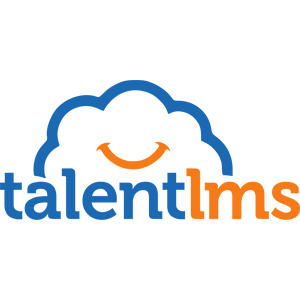 TalentLMS, for example, not only makes creating your own rich multimedia courses extremely easy but, as a Cloud service, doesn't even require any installation. By investing in your employees' development, you encourage them to view their career at your company as a long-term investment and take pride in it. For customer-facing industries such as the retail, healthcare, and hospitality sector, there's a vast difference between merely doing your job and doing your job with a passion and a smile. An unmotivated employee might still do their full day's work, but they will rarely go above and beyond that (and usually, way below). Employee productivity, itself influenced by factors such as motivation, engagement, and morale that we've already examined, is where companies see the impact of their corporate culture. Unmotivated employees will perform their tasks half-heartedly, and this comes with a difficult to quantify but a nonetheless real negative impact on their productivity—and in turn, on your bottom line. A corporate culture that instills a passion for one's work is not as much a concern for menial jobs, but it's essential for any creative or customer facing role. What's more, it's not just employees that become motivated and engaged by a strong corporate culture, but business partners and customers as well. Every company has its own culture. In many companies, this culture is born by accident and left to grow unattended. The most successful companies, though, are those that actively build a great company culture and shape it to fit their strategy and goals. They nip bad workplace practices in the bud, instill passion in their people, foster an inclusive management culture, and give their employees ample skills development and career advancement opportunities. 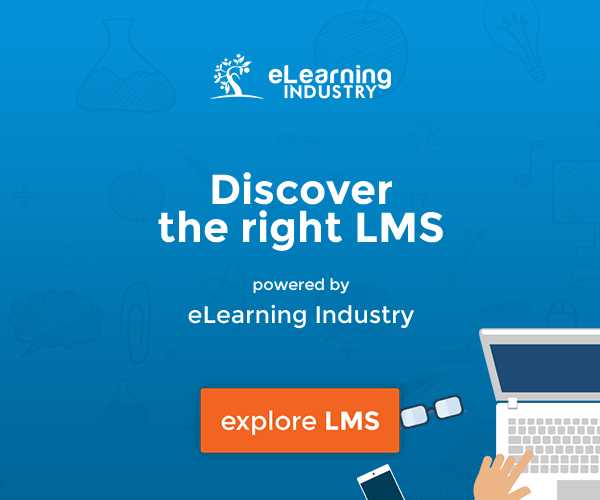 If you're looking for a powerful LMS to help you achieve all the above, take TalentLMS for a test drive and start building the corporate culture that you need to succeed.